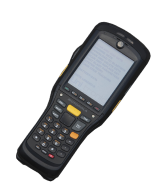 Converting to the eDev™ II and other Next Generation systems has been made more efficient with software upgrades ensuring no current hardware is obsolete. Conversion to the Next Generation can be done in two configurations. The Blast Box provides the voltage and command to fire the detonators in programmed sequence. 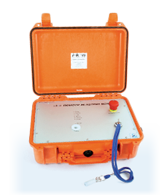 The current Blast Box 610 is a standalone box for firing eDev™ blasts via a wired connection to the detonators. 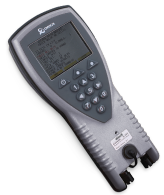 It can be upgraded to eDev™ II by a firmware change. The new Blast Box 610C does not function as a standalone box. It must be integrated into an i-kon™ CEBS system (for centralised blasting in underground mines) and can only be used with eDev™ II detonators. 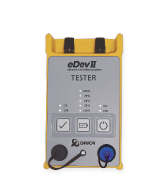 The Tester offers inherently safe testing, by communicating with and testing the eDev™ II detonators at the face after the scanning process. The Next Generation Scanner 260 scans unique ID numbers on the detonators and allows the functionality of each detonator on the face to be tested in a single operation after the face has been connected up. 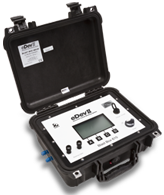 NOTE: The eDev™ II Test Box and the Scanner 260 are not inherently safe when used with previous generation eDev™ detonators and must therefore be used only with eDev™ II detonators.